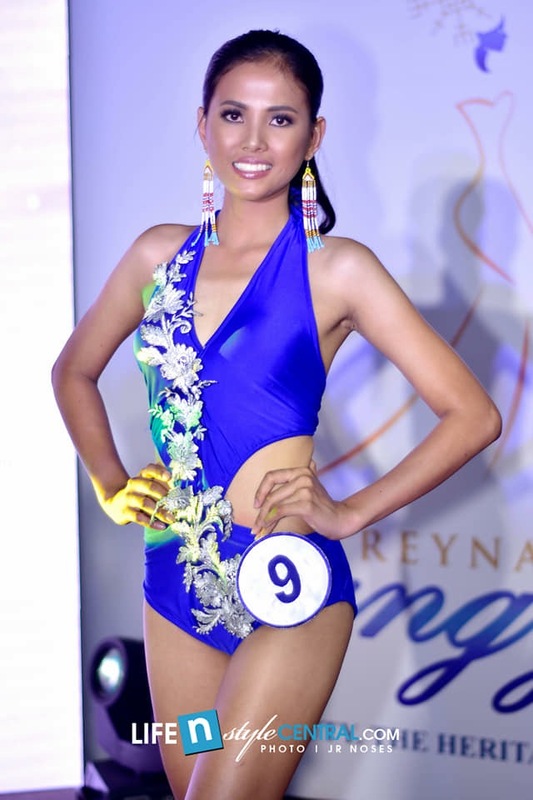 The twenty official delegates of Reyna ng Mangyan Festival 2018 were presented to the media during the press presentation held last November 3 at Madison 101 Hotel+Tower, Quezon City. 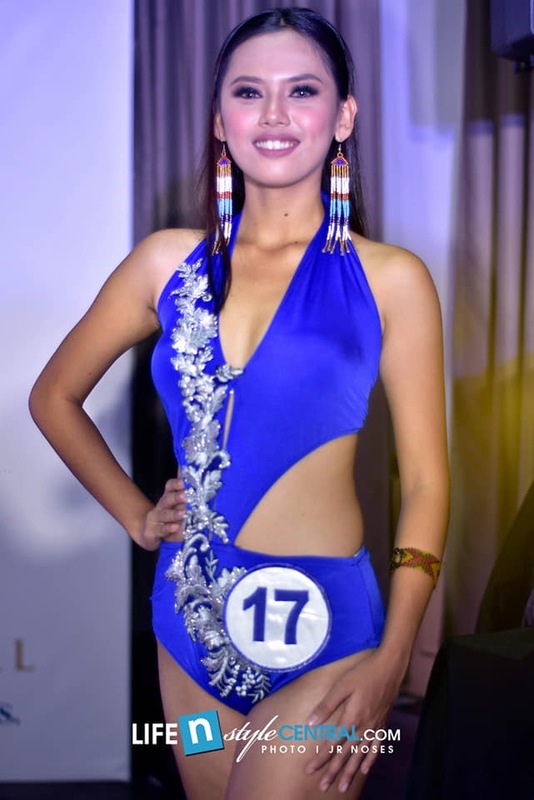 The inaugural pageant aims to understand the Mangyan cultures and to immerse the candidates in their culture and tradition especially its weaving tradition. 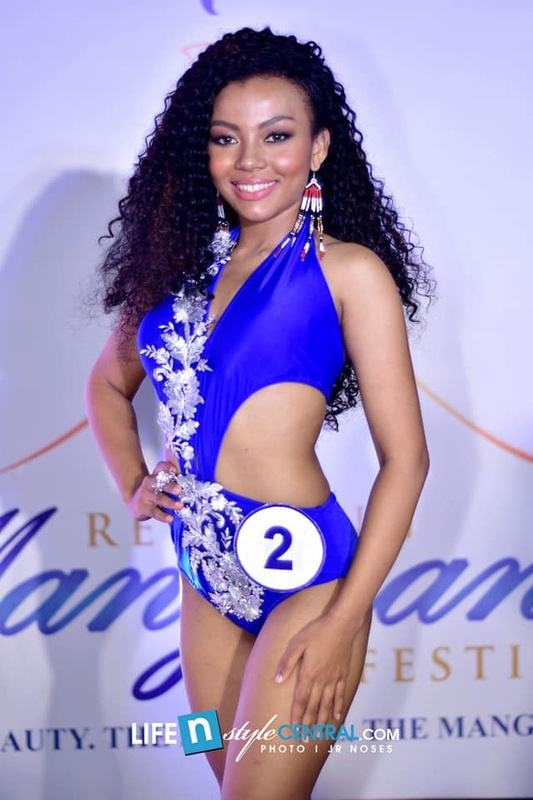 The pageant was organized and produced by E&W Entertainment Production. The Mangyans are indigenous people that are found in Oriental Mindoro, Occidental Mindoro and Romblon. Prior to the coronation night that will be held on December 15, different activities are set which includes cultural immersion, parade of beauties, outreach activities in Mindoro province, media and National Museum visit and courtesy call at the office of National Center for Indigenous People (NCIP) in Metro Manila. Finale night will be held at Masalay SPEC (Sports and Entertainment Center) and will have a delayed telecast on national television.